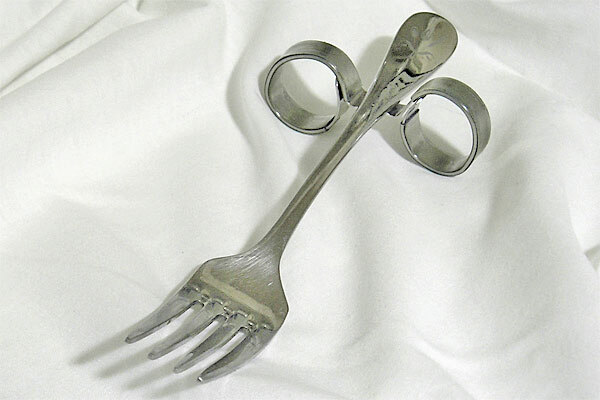 Silverware from Dining With Dignity, utensils for the grasp impaired. 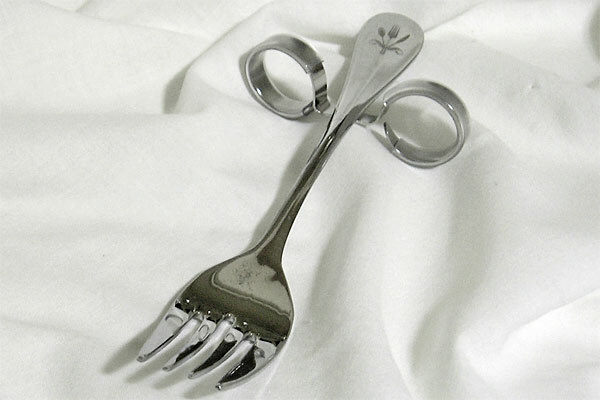 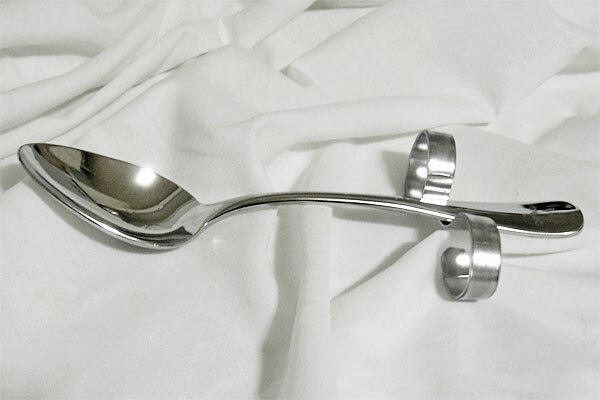 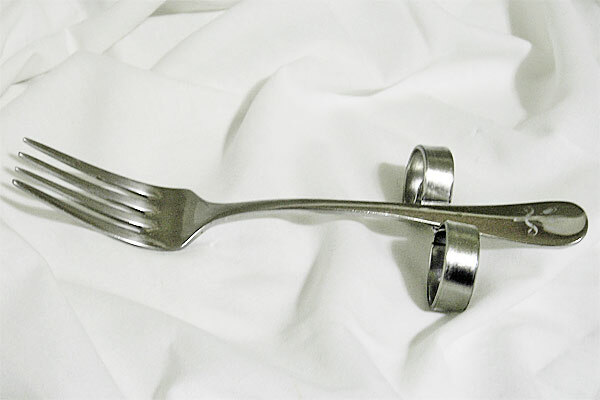 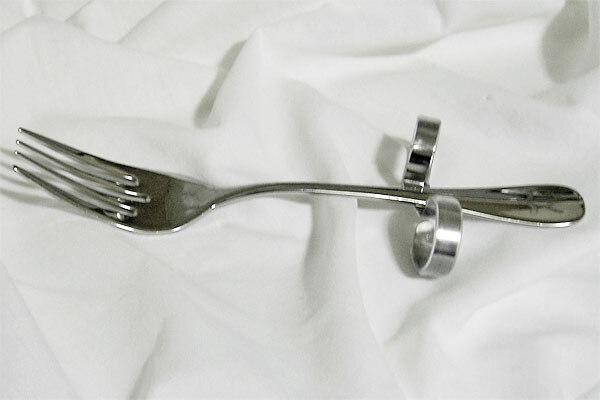 Specialty Flatware designed specifically for people with grip impairments. 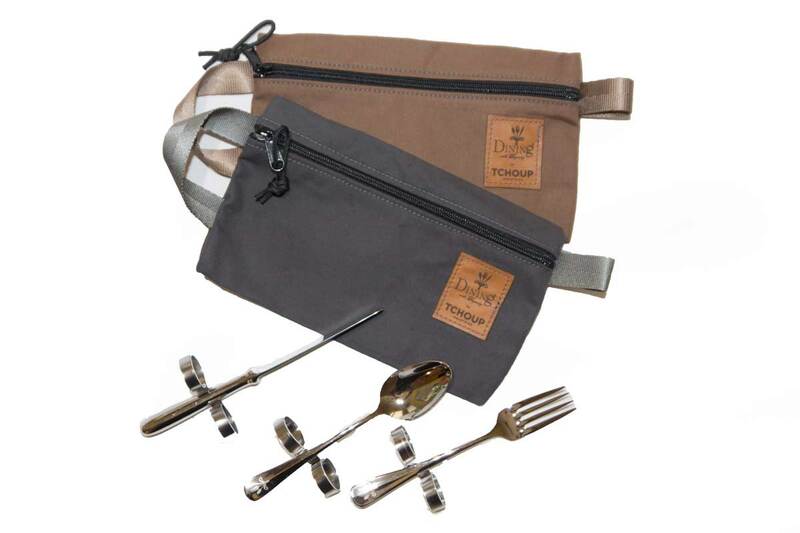 Elegant, patented design enables those with grip impairments to grasp their fork, knife and spoon, independently. 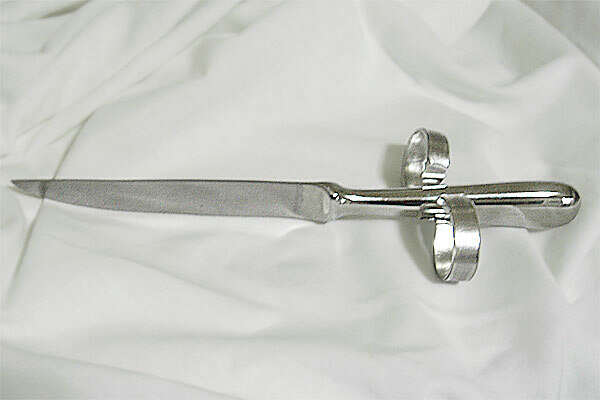 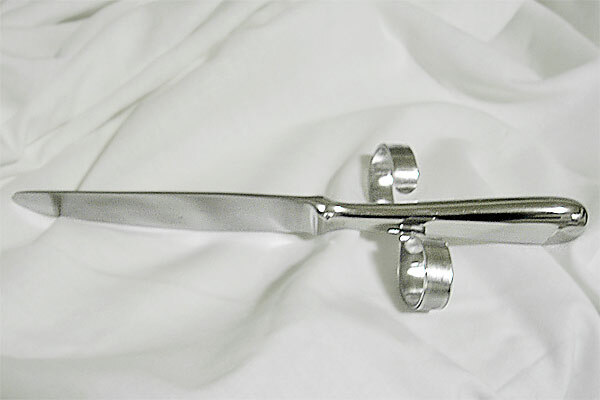 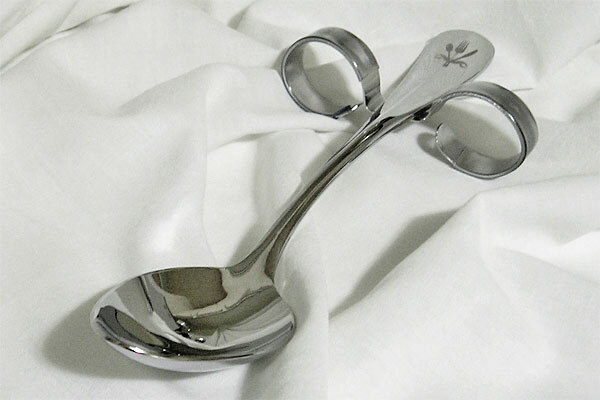 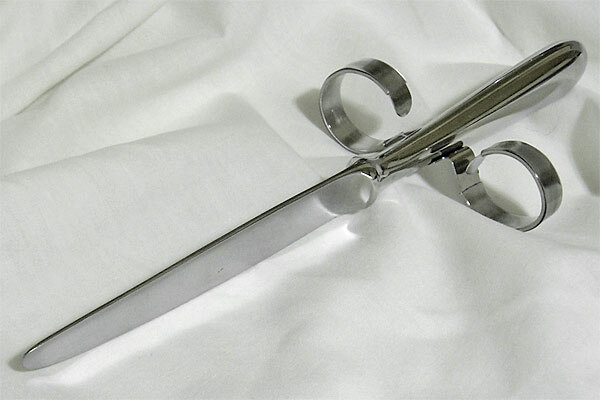 An elegant adjustable yoke is attached to each implement handle. 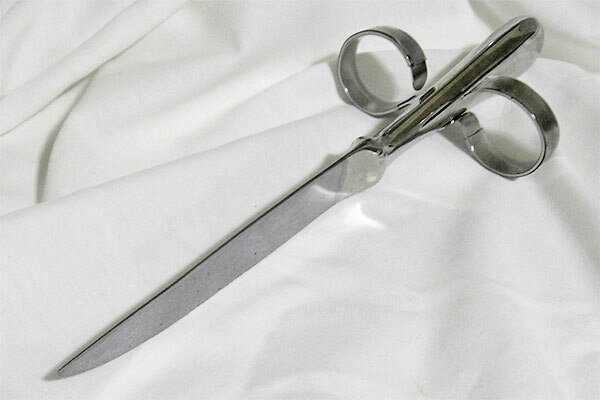 PRICING: We now offer smaller sizes for children or people with smaller hands. 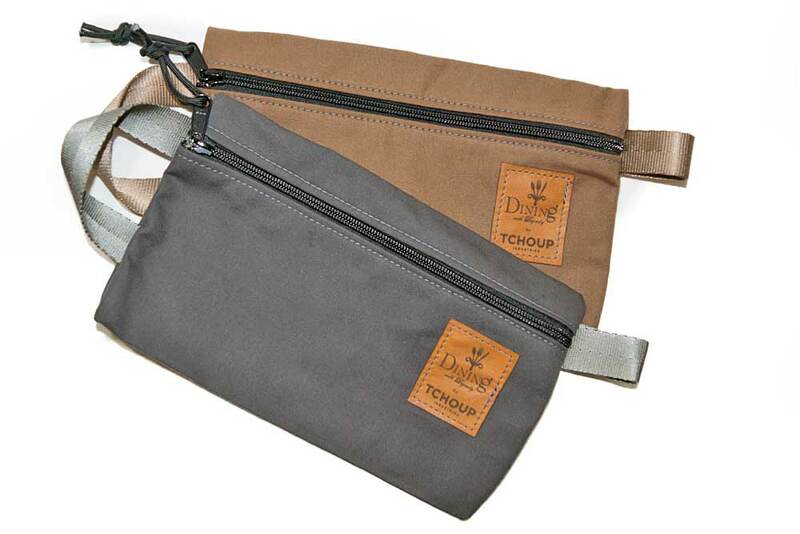 We now are offering our products at a lower rate due to our overall success…Thanks!